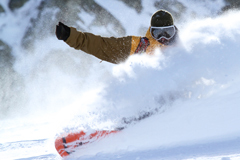 The CASI park instructor exam will focus on learning basic freestyle skills and teaching introductory freestyle lessons in the terrain park safely. Once you have passed the exam you will be certified to take students into freestyle terrain and teach basic manoeuvres on beginner terrain park features. 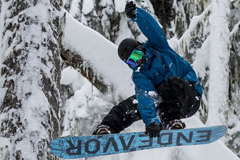 If you are coming over to Whistler to train in one of our instructor programs and have the desire to obtain your Park Level 1 certification, please upgrade this on your registration form and we will arrange your exam for you.